Norwalk, Conn. – Between Memorial Day and Labor Day, there are 16 weekends and countless reasons to fire up the backyard grill! Stew Leonard’s comes alive in the summer with locally sourced produce, juicy steaks, and straight-from-the-docks seafood that make for summertime dining bursting with flavor and freshness. So whether it’s a porterhouse for two or organizing a cookout for a crowd, Stew Leonard’s is the seasonal source for farm-to-store beef, seafood, produce, and more. Starting in June, Stew Leonard’s shoppers will start to see local lettuce, squash, and native tomatoes from farms like J. Defrancesco Farms in Northford, Conn. By mid-July, bushels of native corn are delivered daily from March Farms in Bethlehem, Conn. while Blue Hills Orchards in Wallingford, Conn. provides pears and stone fruits like native peaches as by mid-August. Year round, the store sources meat from family-owned ranches in the Midwest and seafood from fishermen up and down the Eastern seaboard to ensure the highest quality, freshest, and best-tasting product available anywhere in the U.S.
Stew Leonard’s steaks are so juicy and flavorful that our butchers recommend seasoning them with just olive oil, salt, and pepper. Or, for added zest, marinate the steaks in one of Stew’s new, freshly prepared marinades, including Teriyaki, Garlic Teriyaki, Sweet Bourbon, Chinese Rib, and Steakhouse. For the best tasting steaks on the grill, use direct heat to sear and seal in the juice and create grill marks. Always allow meats to stand before carving to allow the juices to redistribute back into the meat. Grass Fed Skirt Steak: Sourced from Montana and cut from the flank, the skirt is a long flat piece of meat that is very flavorful and juicy. A great meat for fajitas, this tender steak can be grilled, rolled, or stuffed. Stew’s grass fed beef comes from family owned ranchers in Montana; a portion of the proceeds benefit American Prairie Reserve, a non-profit conserving grasslands in Montana and supporting wildlife-friendly ranching. Porterhouse: The king of steaks…and Stew’s favorite! Considered to be two steaks in one, the porterhouse contains a large boneless strip steak on one side of the bone and a petite tenderloin on the other side. Stew’s porterhouse steaks are primarily sourced from family owned ranches in Kansas. Filet Mignon: The most popular cut at steakhouses, this elegant, leanest steak is from the tenderloin. Regarded as the most tender steak, the filet’s light marbling gives it a mild flavor. (Remember to turn filets sparingly and do not pierce with a fork, or the juices will seep out.) Sourced from ranchers throughout Kansas & Nebraska. New York Strip: Also known as the Kansas City Strip, this cut is taken from the shortloin. It is the second most popular cut after the filet but has a firmer, juicier, and tastier profile than the filet. Sourced from ranchers throughout Kansas and Iowa. Rib-Eye: The ribeye is a perennial favorite of real cowboys and steak connoisseurs, alike. This steak has a ribbon of marbling running through it and offers a unique blend of texture and flavor. Sourced from family-owned ranches in Kansas, many consider the ribeye to be the most flavorful of the popular cuts of beef. Corn: All of Stew Leonard’s corn is non-GMO. 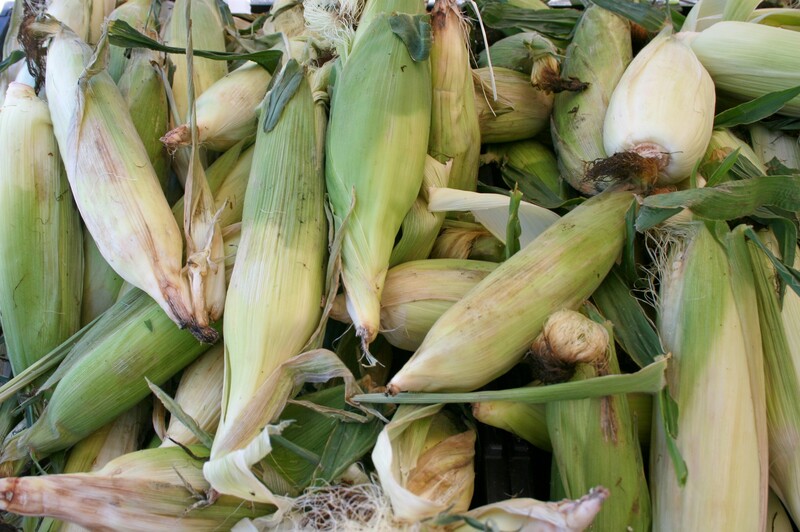 By mid-summer, Stew’s corn is coming in fresh daily from local farms, including Wagner Farm in South Windsor, Conn. To grill, season the corn with about 2 tablespoons of olive oil per cob and sprinkle with salt and pepper. Grill until lightly toasted. 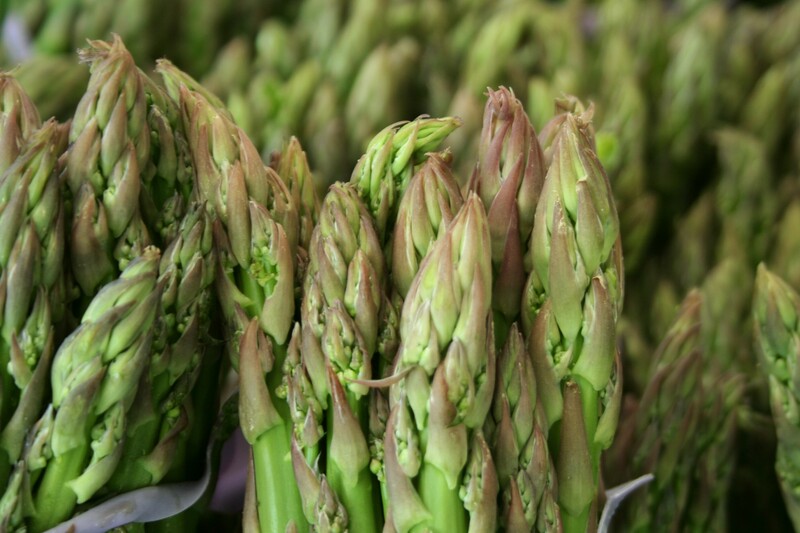 Asparagus: Stew’s asparagus comes from family owned and operated Sheppard Farms in Vineland, N.J. To grill, trim asparagus and lightly coat with olive oil, salt and pepper. Grill over high heat for 2-3 minutes and serve. Portabella Mushrooms: Third-generation Phillips Mushroom Farms in Kennett Square, Penn. supply Stew’s rich and beefy portabella mushrooms. To grill, lightly oil the inside of 2 portabella mushroom caps with 1 tablespoon extra olive oil per cap. Splash each cap with 1 tablespoon balsamic vinegar and season with a pinch of salt & pepper. Place a 2 ounce scoop of goat cheese between the 2 caps to make a sandwich, wrap in foil, and grill on BBQ for about 5 minutes per side. Let cool 5 minutes, then open. Cut and serve with some grilled ciabatta bread! 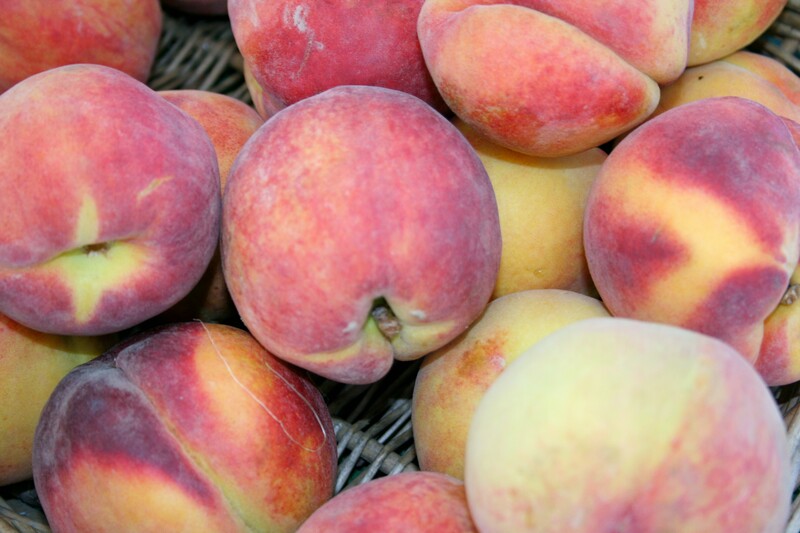 Stone Fruits: Direct from Blue Hills Orchards in Wallingford, Conn.! Peaches, nectarines and plums should be cut in half and cook on a clean, well-oiled grill on medium heat for about 2-3 minutes on each side. As the fruits come off the grill, drizzle with honey and brown sugar and serve plain, as a topping to ice cream or Greek yogurt, or with grilled pound cake and a dollop of crème Fraîche. Bananas: Banana Split, anyone? Cut the bananas in half length-wise, leaving the peel on, and grill fruit side down for about 3 minutes each side. Serve with a scoop of ice cream and a drizzle of chocolate sauce.